Chapter 8. 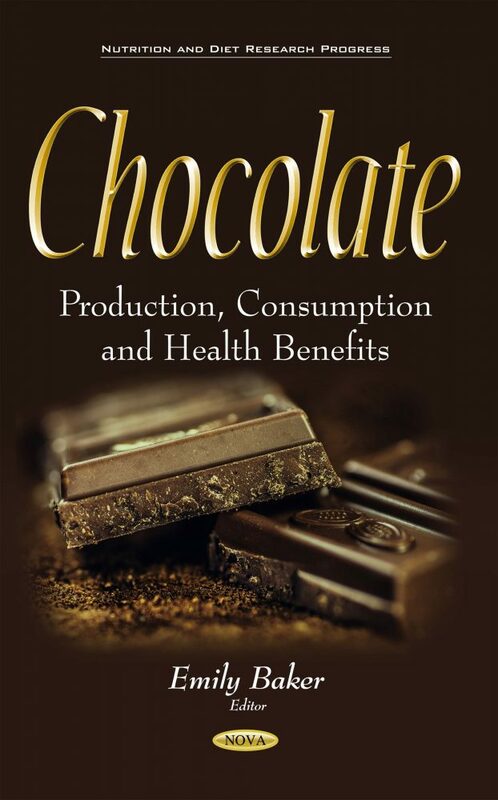 Cocoa Flavanols – Phytochemicals with Anti-Inflammatory Properties Obtained after Cocoa Consumption? Is there Evidence from Randomized Controlled Trials?